Defining engineering excellence – the remarkable T2x is the fifth generation of RTI’s renowned T2 remote control platform. A full complement of hard buttons provide quick, intuitive control, while the 2.8” touchscreen interface can be custom tailored for full control of devices throughout the environment. Now, RTI is taking this design platform to unprecendented levels with cutting edge features that leverage today’s technology, providing a more satisfying and reliable control experience than ever before. Innovations include grip sensors to keep the remote awake during use, an accelerometer for instant-on control, an edge to edge touchscreen allows improved gesture control, WiFi® and more. 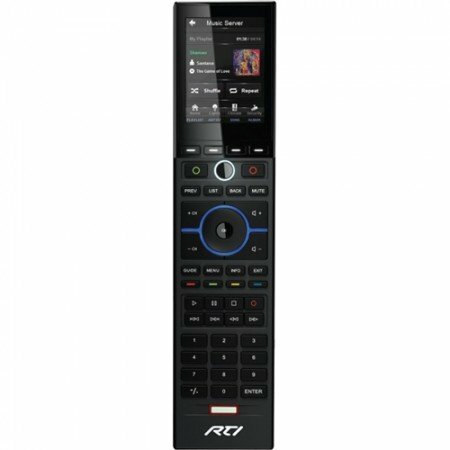 The combination of the T2x and an RTI control system provides the power, the customization, and the advanced features needed to make controlling today’s electronics a true pleasure. 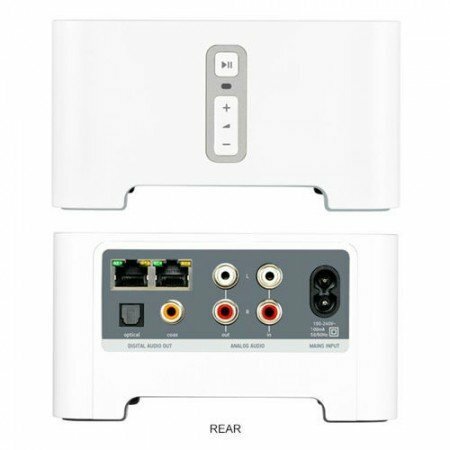 • Integrated 802.11b/g wireless Ethernet. • Flush mount, edge-to-edge touchscreen for improved gesture support. • Integrated grip sensors keep the remote awake while in use. 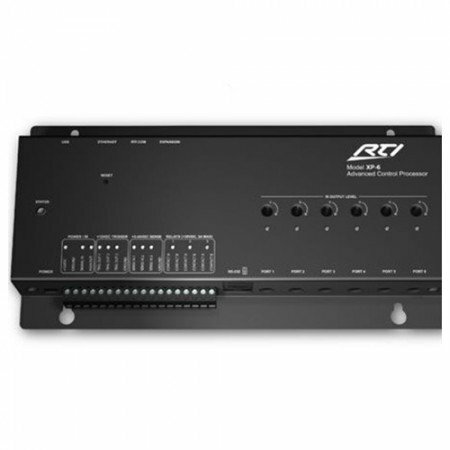 • Accelerometer provides “instant-on” control. 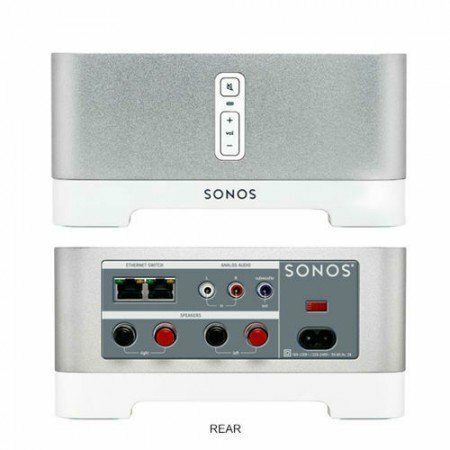 • Three wireless modes built-in (RF, Zigbee and WiFi). • Transmits IR and RF (or both – on a single button press!). • Can be remotely updated wirelessly from offsite (future support). • Thinner, sleeker and more ergonomic. • Non-volatile Flash memory stores your system configuration even when power is not present.